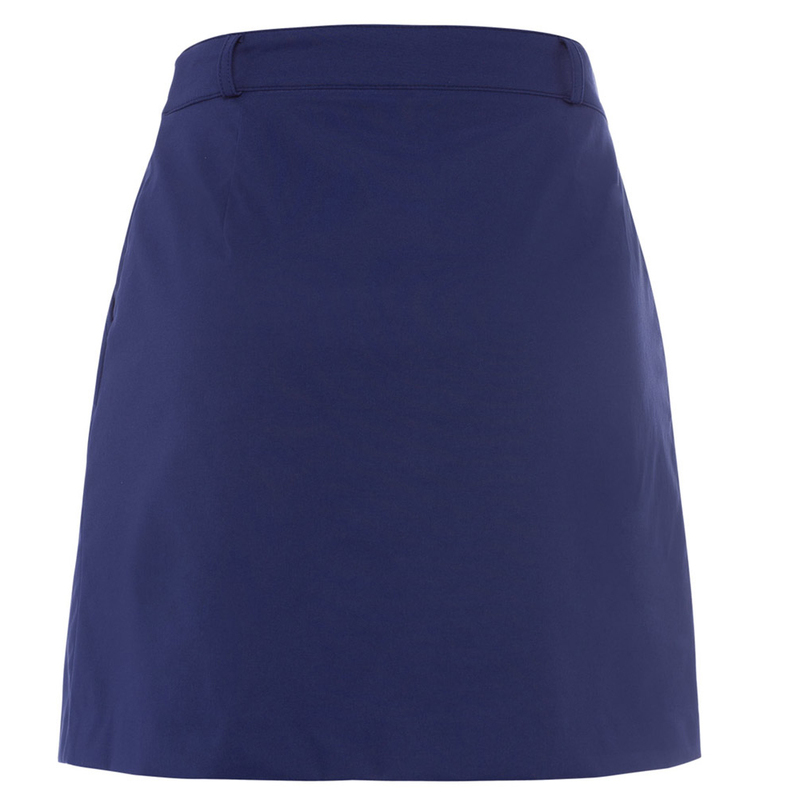 Play golf with this more refined golf skort, made from an exclusive techno stretch material. 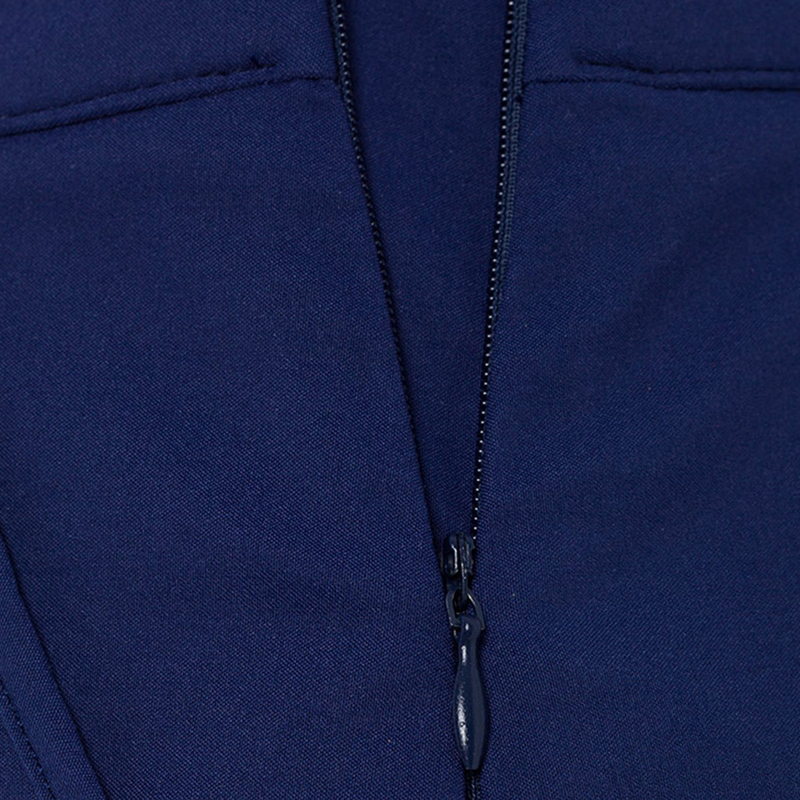 The design features inner shorts to give you increased confidence to perform, with stretch element to give unrestricted movement during your game of golf . 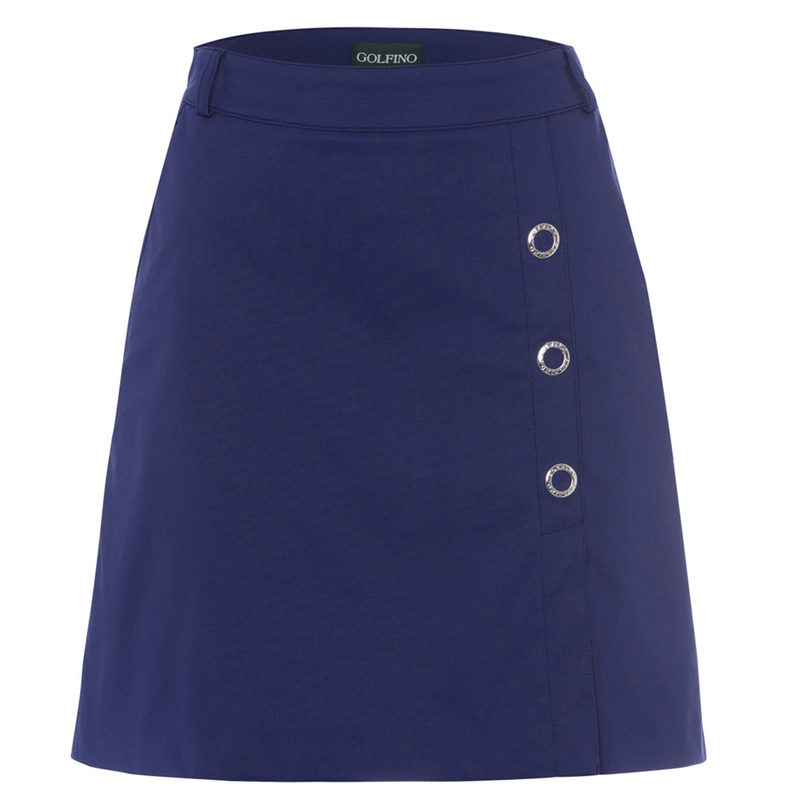 The skort has a regular fitting, and has special silver GOLFINO rings at the front.